Scientists, legal experts and advocacy groups from more than 20 countries voted no to a complete ban on human gene editing for reproduction in an international summit held in Washington DC between December 1 and 3, 2015. The debated gene editing technology may be applied to eradicate hereditary illnesses. 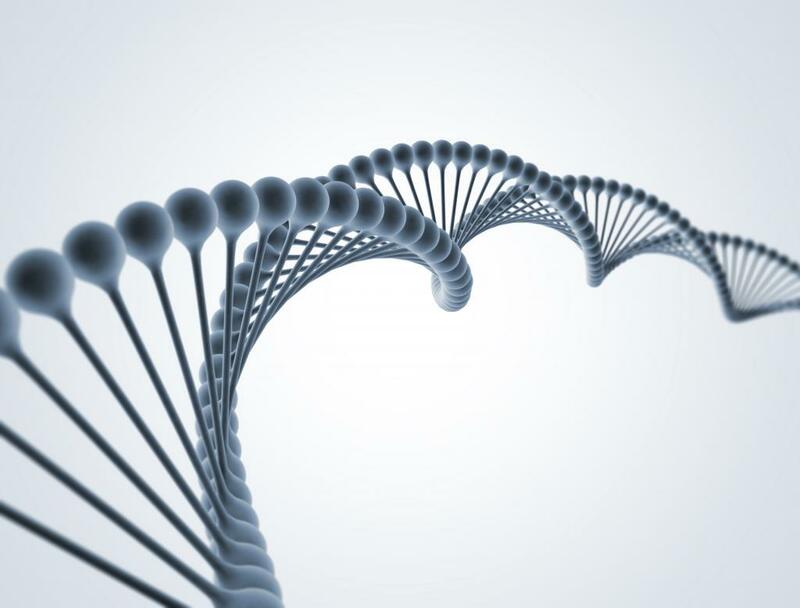 Organised by the US National Academy of Sciences and the US National Academy of Medicine, with help from the Chinese Academy of Sciences and UK’s Royal Society, the summit sought to discuss the scientific, ethical and governance issues associated with gene editing technologies. The summit recognised that the technology can be misused and, therefore, a host of ethical and safety issues should be resolved before embryos are modified for clinical applications. According to a statement released by the summit, human gene editing for reproduction must be allowed to continue if it is no more risky that natural sexual reproduction and is aimed at eliminating serious genetic conditions where there are no other alternatives such as in-vitro. The new gene editing technology that is abuzz among scientists is called CRISPR/Cas 9. It is a replication of the method that bacteria use to defend themselves against viruses. Clustered regularly interspaced short palindromic repeats (CRISPR) are repeating DNA sequences spread regularly in bacteria and other microorganisms. CRISPR-associated proteins (Cas) exist very close to CRISPR and these have the ability to slice DNA. Spacers are sequences in between CRISPRs that match the DNA of the viruses that attack these bacteria. The process of gene editing via CRISPR/Cas 9 replicates a simple process - when a bacterial cell is invaded by a virus, it uses spacers (genes of the virus DNA that the host cell gets hold of) to make a guide RNA. This forms a complex with Cas 9. The guide RNA in the complex latches on to the target virus DNA and Cas 9 finally cuts it. In this way, the virus is prevented from replicating. This method can be engineered to cut and destroy other DNAs as well. Some say that if safety fears can be allayed, such applications could help eradicate devastating diseases. Others argue that modifying the DNA of embryos, that is, passing on changes to future generations, is an ethical line that should not be crossed.